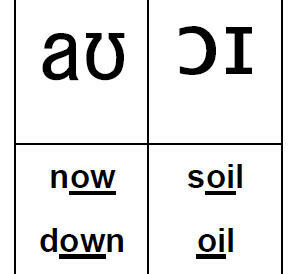 These IPA flashcards can help students learn & review the international phonetic alphabet. 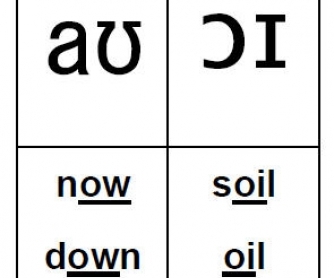 There are three sample words for each sound/symbol, therefore pronunciation can be practiced in context. The cards can be folded over so that the symbols are on one side & the sample words on the other. The phonetic sound is underlined under each word.